What do okra, chocolate, hibiscus, and cotton all have in common? Give up? These are all in the same botanical family: the Malvaceae family. 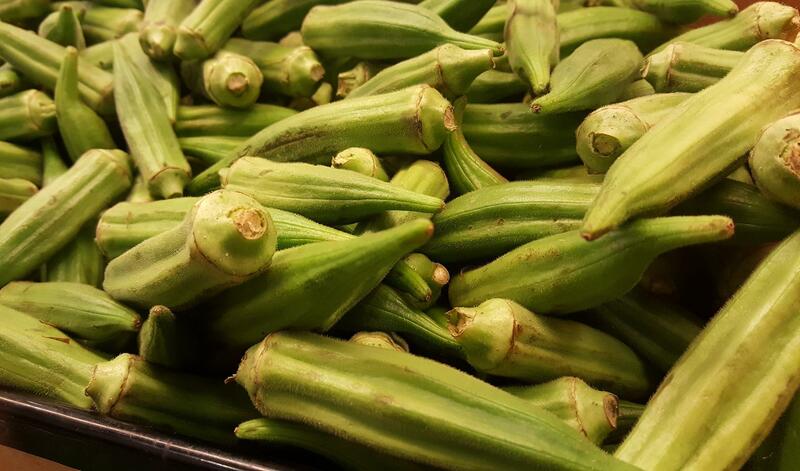 Okra is one of the easiest and most heat tolerant vegetable crops you can grow in the south. It's a staple of the home garden. When other vegetables start to peter out in the heat of summer, that's the time okra will stand tall in the garden. Okra can be planted any time from April through August. Okra is best for harvest when the pod is between two and four inches in length. Homeowners and renters alike are becoming more interested in growing their own vegetables these days. There are a number of good reasons to look into it. 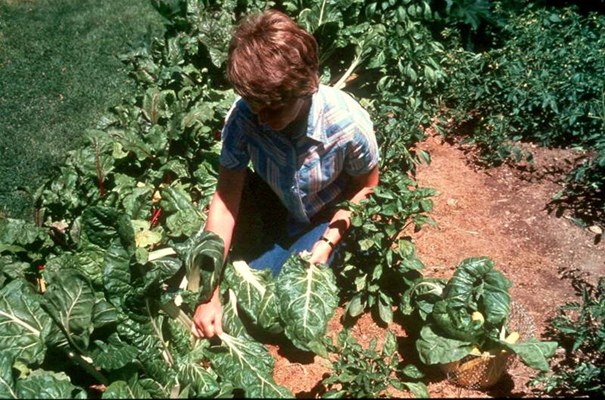 Some want to grow their own produce to provide a freher, healthier product than they can get from the store. Others feel it's important to exercise self-sufficiency in the production of food. Others go into vegetable gardening for the economics of it and find it most cost effective to grow food rather than than buying from a grocery store. The high temps with us from May through October their toll on the vegetable garden. Tomatoes, for instance, will set fewer fruit once it gets hot. 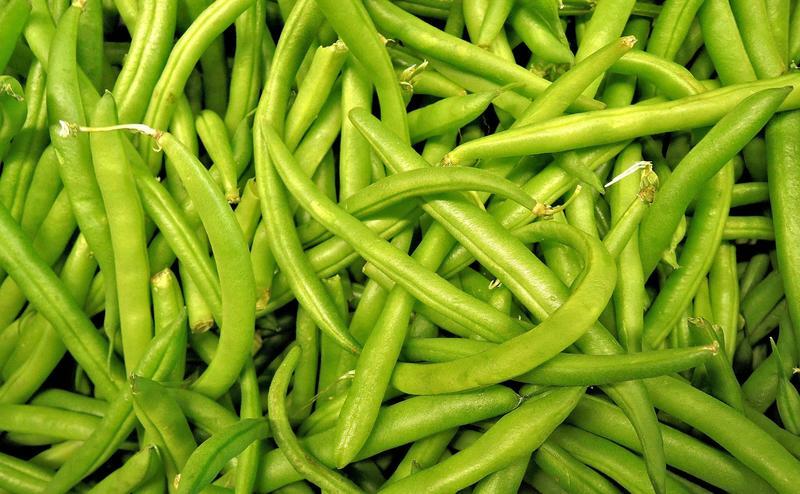 Snap beans will produce poor quality beans. On the other hand, for some vegetables, the hotter the weather, the more they like it! These hot season vegetables are ideal to plant in May and June. Tomatoes remain the most popular of all the vegetables we grow in our gardens. 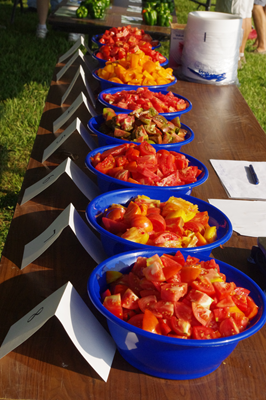 And this makes a lot of sense seeing how tomatoes form an important part of Louisiana cooking and cuisine. Vine-ripened, home-grown tomatoes have a quality to them that makes them far better than tomatoes you might find in a supermarket.